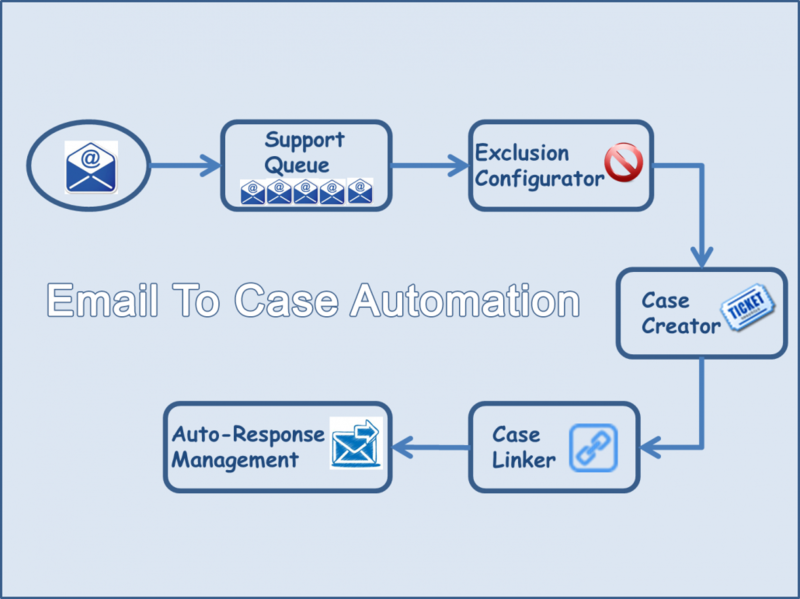 Email To Case Automation for Microsoft Dynamics CRM 2011/2013/2015 helps your company efficiently manage the support process by automatically creating cases from emails and auto-populating case fields from the email body. This product requires an email delivery to be setup in CRM. Please contact Work 365 Support if you need assistance in setting up your email router or server-side synchronization. Exactly what we were looking for! 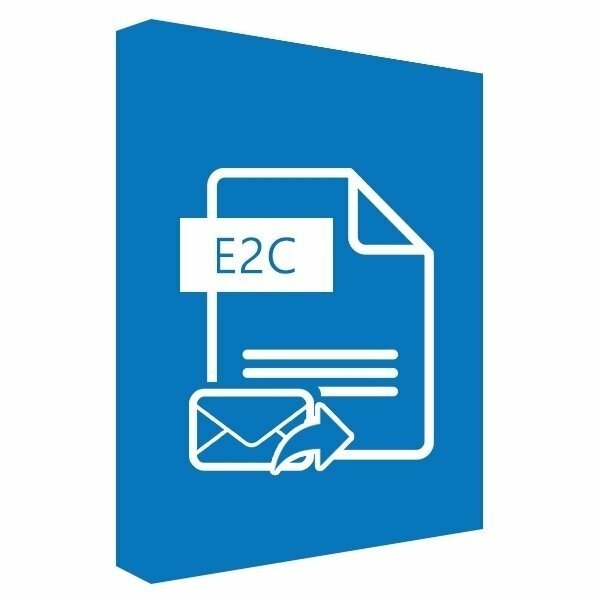 -easy to install, and performs exactly as advertised – Copy a quote and ALL Part numbers in one-click! – Thanks!